We've added a great new brand to our range recently in O.M.S. cookware. O.M.S. 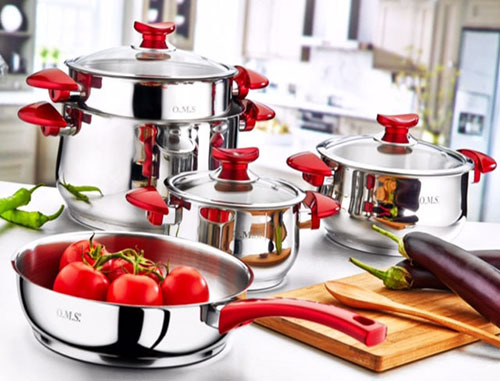 is a Turkish manufacturer of premium quality cookware and we are excited to announce that we have 13 different products from their heavy gauge product range. 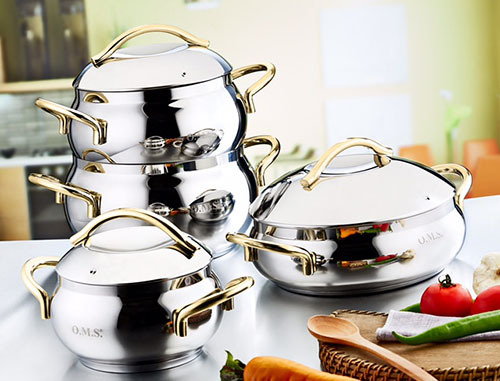 They're probably some of the best quality cookware that we've ever had at Branded Housewares, you can really tell the quality just from holding the cookware in your hands. We've added some photos of the cookware range below, as per usual - please contact us for more information including prices.